LOGAN (WPVI) -- Philadelphia police say a man made up a story that he had been carjacked with a child in his vehicle because he wanted police to work more urgently to find the car. 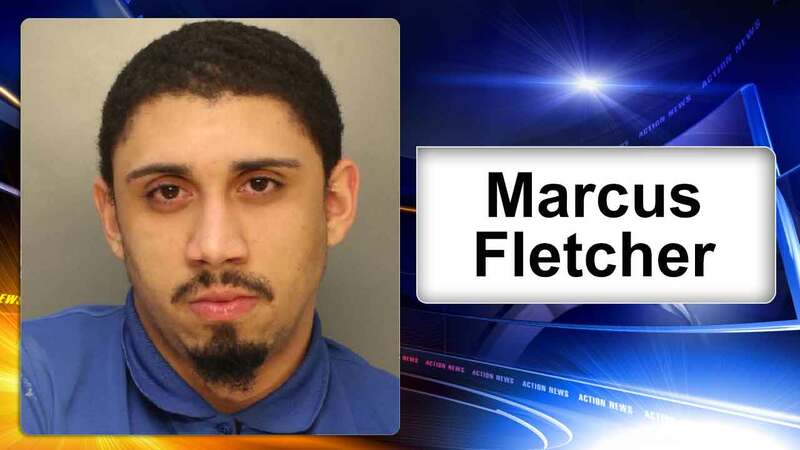 Police say 22-year-old Marcus Fletcher was working as a pizza delivery driver when he reported being robbed by two men who took his vehicle around 10:15 p.m. Monday. But Fletcher told police his 4-year-old nephew was in the car, prompting an intense search. Police found the car a short time later with no child inside. Police say Fletcher then gave conflicting accounts of the robbery and was vague about the child's identity. Police say they're still investigating the suspected robbery. But now Fletcher is jailed on a charge of making a false report to police. His public defender couldn't immediately be reached.